UMplayer for Ubnutu/Debian is the multimedia player that fills all your needs. With dozens of advanced features and built-in codecs it can handle any media format, and can play Audio CDs, DVDs, (S)VCDs, TV / Radio cards, YouTube and SHOUTcast streams and even incomplete or damaged media files. UMplayer for Ubnutu/Debian comes packed with dozens of advanced features, such as skinnable interface, built-in subtitles search, audio / subtitles sync..
...... / subtitles sync, enhanced filter rendering and YouTube player / recorder, yet has a simple and intuitive user interface that was designed for ease of use. 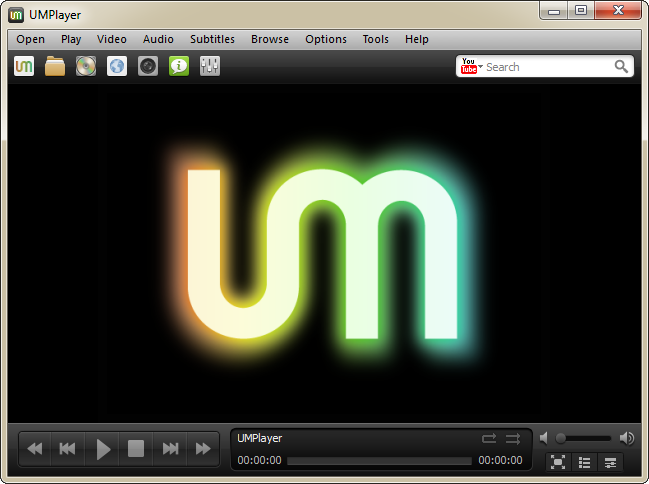 UMplayer for Ubnutu/Debian is written under the Qt platform and is available for Microsoft Windows, Apple Mac OS/X, and GNU/Linux opertaing systems. With over 270 built-in Audio and Video codecs UMplayer for Ubnutu/Debian can handle nearly all media formats, including AAC, AC3, ASF, AVI, DIVX, FLV, H.263, Matroska, MOV, MP3, MP4, MPEG, OGG, QT, RealMedia, VOB, Vorbis, WAV, WMA, WMV, XVID and many more. The UMplayer for Ubnutu/Debian project is the product of volunteer work of people from all over the world and will always remain free and open source. No more nightmares with filling out preprinted forms and paper forms! Qweas is providing links to UMplayer for Ubnutu/Debian 0.95 as a courtesy, and makes no representations regarding UMplayer for Ubnutu/Debian or any other applications or any information related thereto. Any questions, complaints or claims regarding this application UMplayer for Ubnutu/Debian 0.95 must be directed to the appropriate software vendor. You may click the publisher link of UMplayer for Ubnutu/Debian on the top of this page to get more details about the vendor.